Saudi air defense intercepted, late Thursday, a ballistic missile launched by the Houthi Militia on Jazan and managed to destroy the missile before hitting any targets. On Wednesday, the Security Council strongly condemned the launching of the missiles by the militias on Saudi Arabia. The Security Council affirmed that the ballistic missiles launched by the Houthi militias threaten the security of the region and expressed the concern that the militias announced their intention to target Saudi Arabia and other countries. It urged that all member States implement fully the arms embargo as required by Security Council resolutions, including resolution 2216. The security Council members expressed their deep concern over the violation of the embargo. Saudi Arabia's air defense forces blocked 104 ballistic missiles fired by the Iran-backed Houthi militias against the kingdom since the dawn of June 6, 2015 when a Scud missile was destroyed by the Saudi Patriot defense system, in addition to seven ballistic missiles which were launched this week on a number of Saudi cities. The missiles were monitored and intercepted while in air. 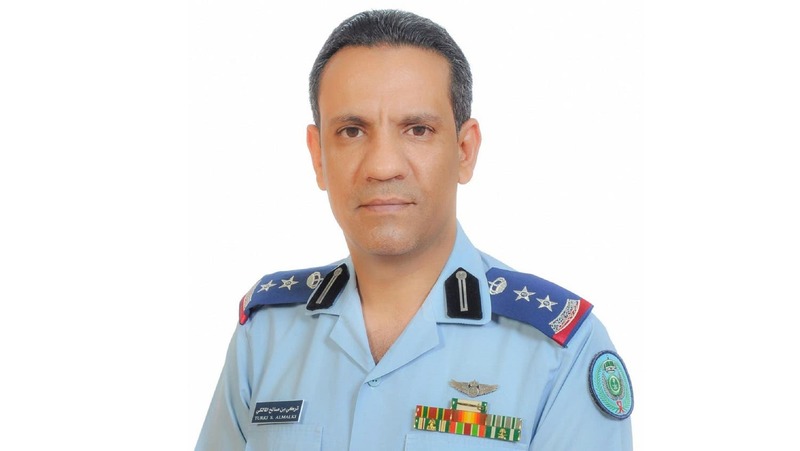 Colonel Turki al-Maliki, the spokesperson of the Arab coalition forces said that at exactly 9:35 PM on Thursday, Saudi Royal Air Force intercepted a ballistic missile launched by the Iran-backed Houthi militias from within the territory of Yemen’s Saada towards Saudi Arabia’s territory. 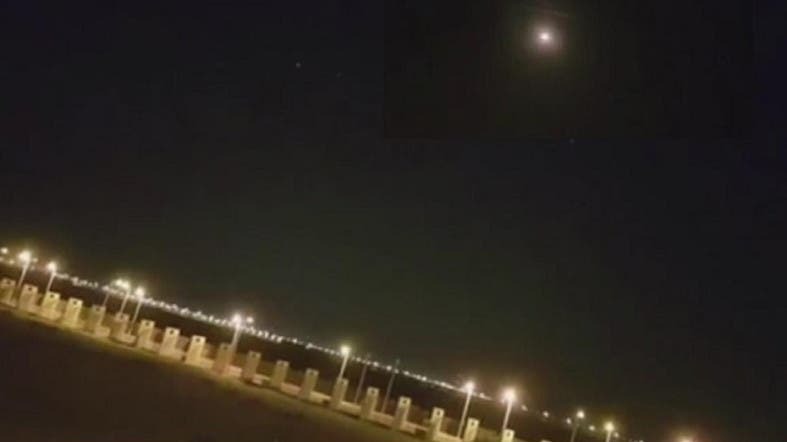 Al-Maliki stated that the missile was heading in the direction Jazan city and was launched in a deliberate way to target civilian and populated areas. "This hostile act by the Iranian-backed Houthi militias proves that the Iranian regime continues to support the Houthis with wide-ranging armaments in clear and explicit defiance of the UN resolution 2216 and resolution 2231, and aims at threatening the security of Saudi Arabia as well as regional security," he said. The firing of ballistic missiles towards densely populated cities and villages is a violation of the international humanitarian law,” he added.